The Harris County Animal Shelter has reached “no-kill” status after a March with a live release number of 95.7 percent. 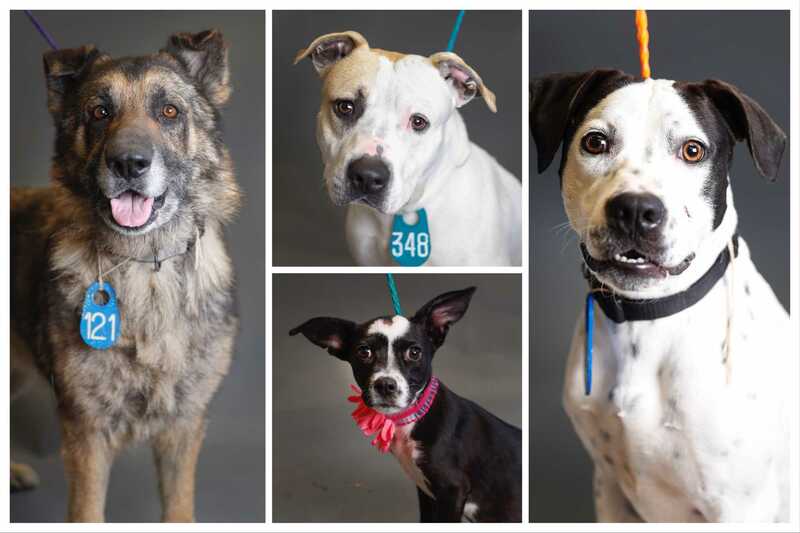 The Harris County Animal Shelter has released its live release numbers for 2019, and the results for March were a jaw-dropping 95.7%. This technically puts the shelter in a "no-kill" status, by shelter standards.